Welcome to Florida Motors Cars! 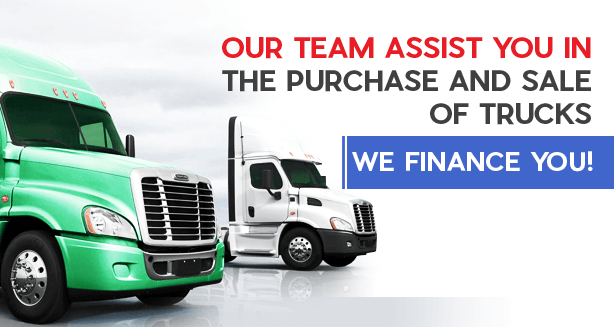 We have a wide variety of used trucks and trailers, we offer financing! We are located in Miami, the state of Florida, we offer the best service to ensure that each buyer can find exactly what they are looking for. WE EXPORT TRUCKS, TRAILERS AND HEAVY EQUIPMENT TO CENTRO, SOUTH AMERICA AND THE CARIBBEAN, WE HAVE ALL KINDS OF NEW PARTS AND PARTS AS WELL AS GUMS AND ACCESSORIES CALL ME! Virgilio (305) 924-2293 Visit us at our dealership today, conveniently located at 6301 NW 74th Ave, Miami Florida 33166 and we offer financing! Your credit does not matter!